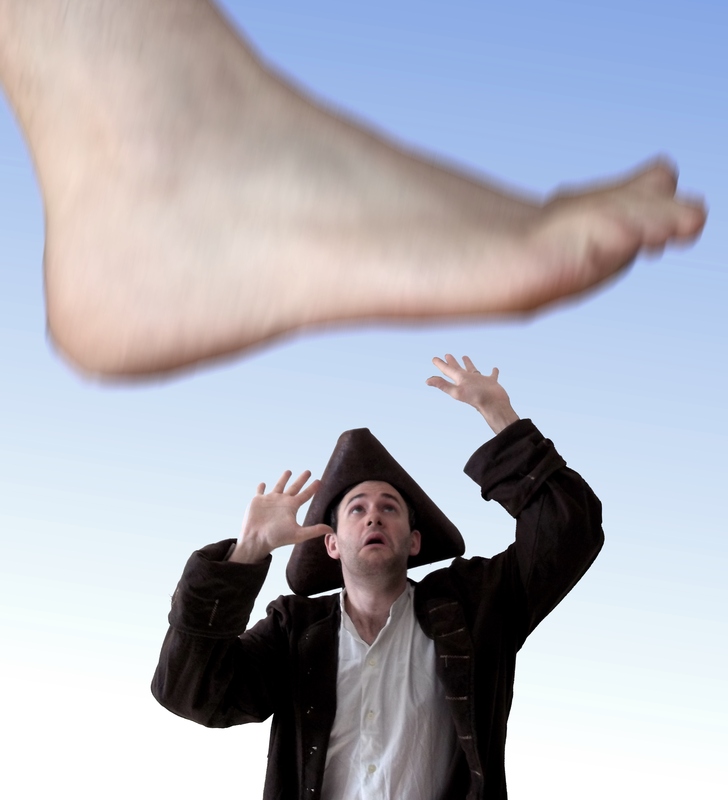 Tickets available for tomorrow – 7:30pm Start – Gulliver’s Travels by the Pantaloons Co. 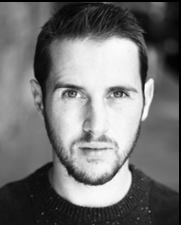 This entry was posted in Comedy, Live Comedy, Theatre and tagged @Pantaloons, Comedy, Entertainment, Kettering, Kettering Arts Centre, Live, Live Show, Pantaloon Theatre Co, Pantaloons, St Andrews Church Kettering UK, The Pantaloons, The Pantaloons Theatre Company, What's on in Kettering. Bookmark the permalink.